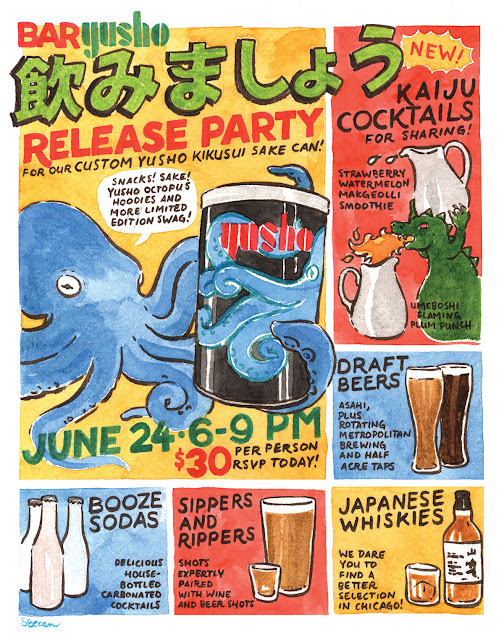 Come join me to celebrate the launch of our custom Yusho Kikusui sake can! 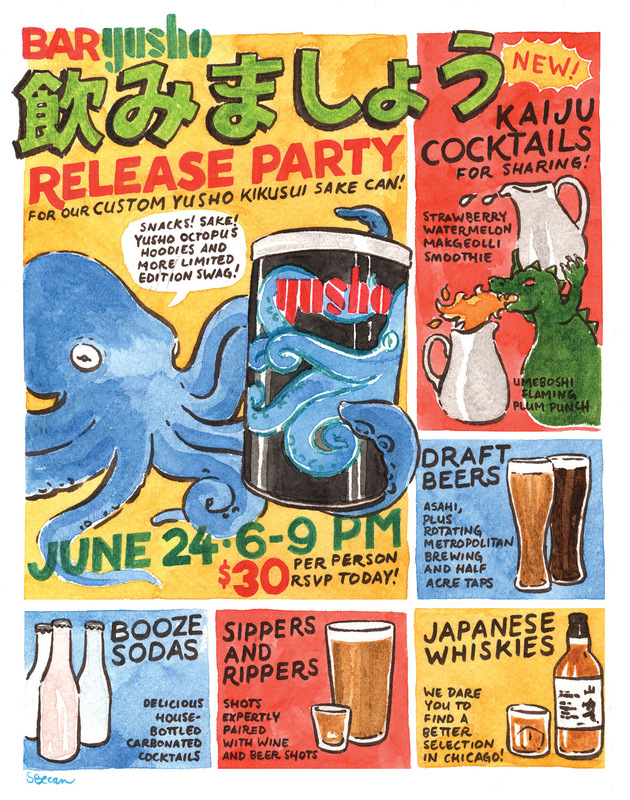 Yusho also be debuting new cocktails, swag, snacks, and more. Price is $30 per person. Call 773-904-8558 to reserve your spot!